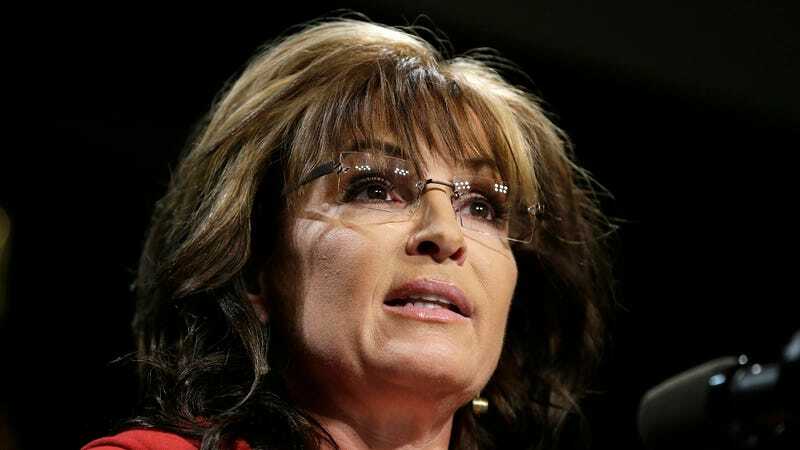 In an interview this morning on CNN’s State of the Union, Sarah Palin longed for a country where everyone speaks the language universally known as “American.” Palin’s suggestion came during an attempt to criticize Jeb Bush for speaking Spanish. CNN points out that Palin’s comments echo Donald Trump who has also criticized Bush for speaking Spanish. We have officially reached the point of the election where being bilingual is somehow an affront to patriotism.